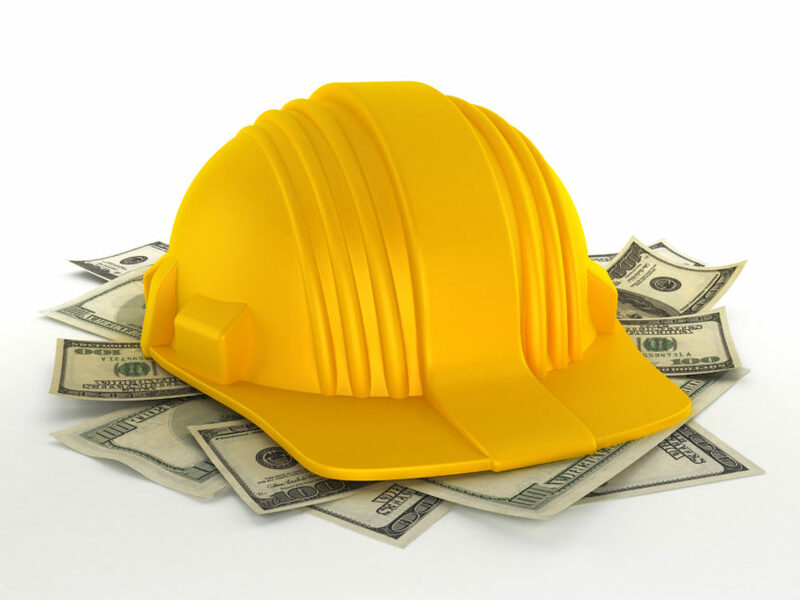 Executives: SBA Program Fee Reduction Will Stimulate Participation by Contractors | Construction Bonds, Inc. The U.S. Small Business Administration will be trimming the fees it charges for its surety bond guarantees for one year, the first reduction in the charges in 12 years. The cuts apply to guarantees approved from Oct. 1 through Sept. 30, 2019, the end of the coming fiscal year, SBA said in a Sept. 4 release. The agency is cutting the fee it charges to small businesses to 20% of the bond premium, from the current 26%. It also is reducing its fee to contractors to $6.00 per thousand dollars of the contract amount, from $7.29 now.